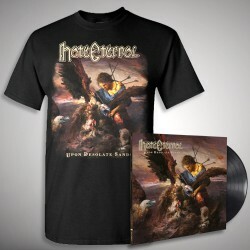 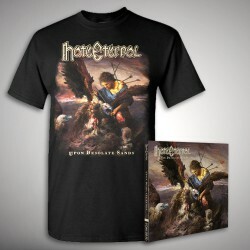 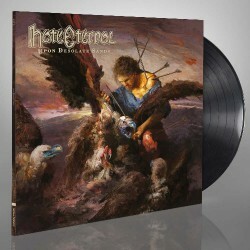 Legendary death metal juggernaut HATE ETERNAL return with 'Upon Desolate Sands', their heaviest and most ambitious album to date. 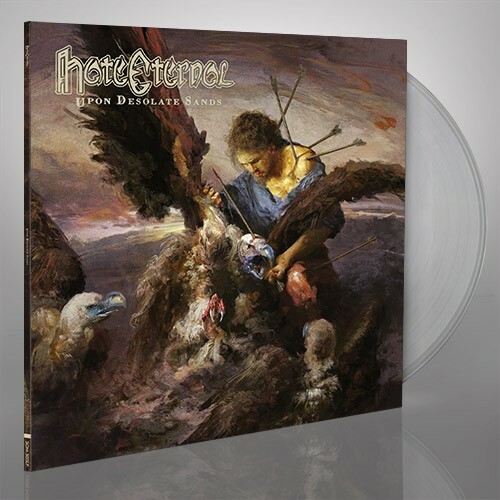 Helmed by extreme metal luminary Erik Rutan, the new album sees the band take another huge step forward in their quest to push death metal to its outermost limits. 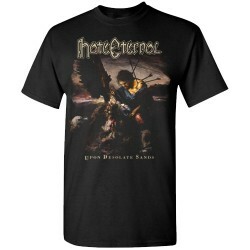 From the scorching opener "Violent Fury", through to the epic, hypnotic, 2-part title track closer, 'Upon Desolate Sands' showcases a band operating at peak performance and sees HATE ETERNAL raise the bar yet again.